We provide a large range of glazing services from windows & doors to toughened glass across Aberdeen, Peterhead, Montrose and surrounding areas. We also operate a 24/7 emergency callout service! Glazing Repairs Need repairs? We can provide them. Our Gallery Check out our gallery of windows and doors. 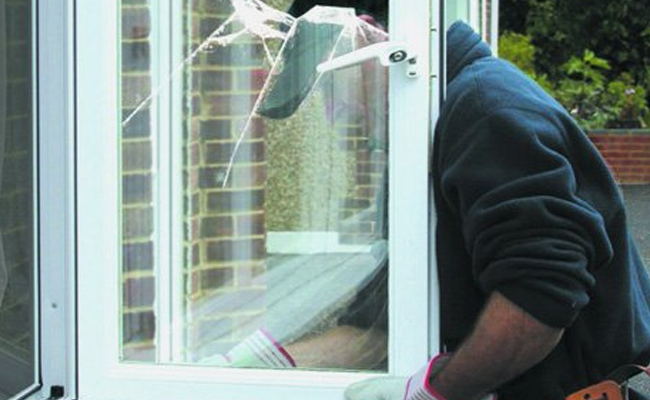 Fairview Glazing is a well established, well known company specialising in glazing repairs in the Aberdeen area. At Fairview Glazing our aim is to provide a professional, reliable and quality service. 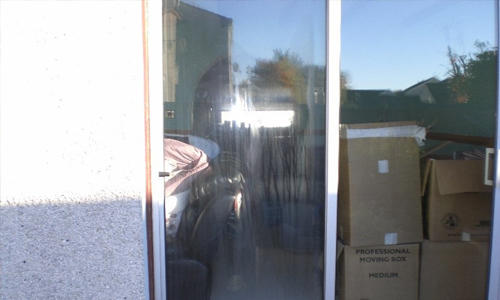 If you are looking for glazing repairs in Aberdeen, look no further than Fairview Glazing.